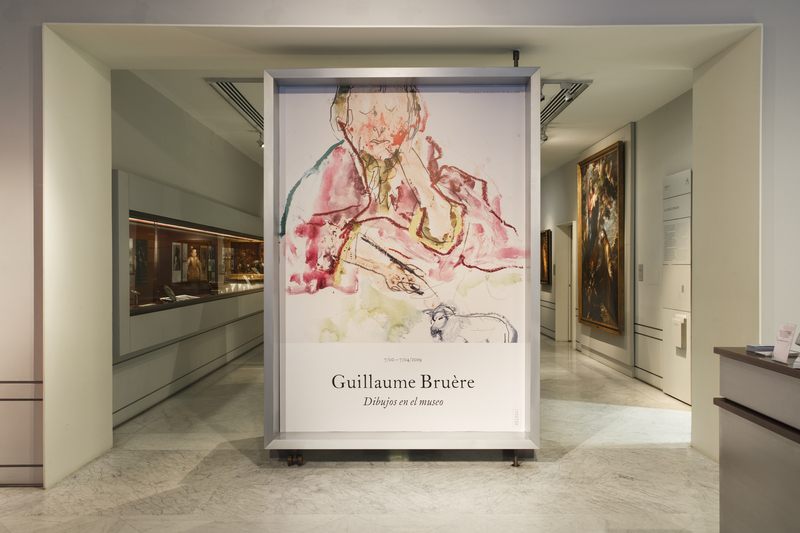 On February 7, Museo Lázaro Galdiano opened the exhibition Drawings in the Museum, by the French artist Guillaume Bruère. 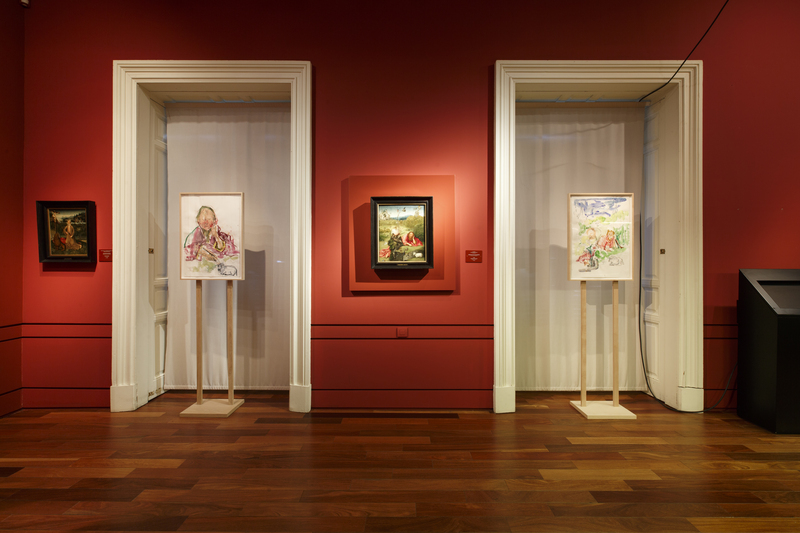 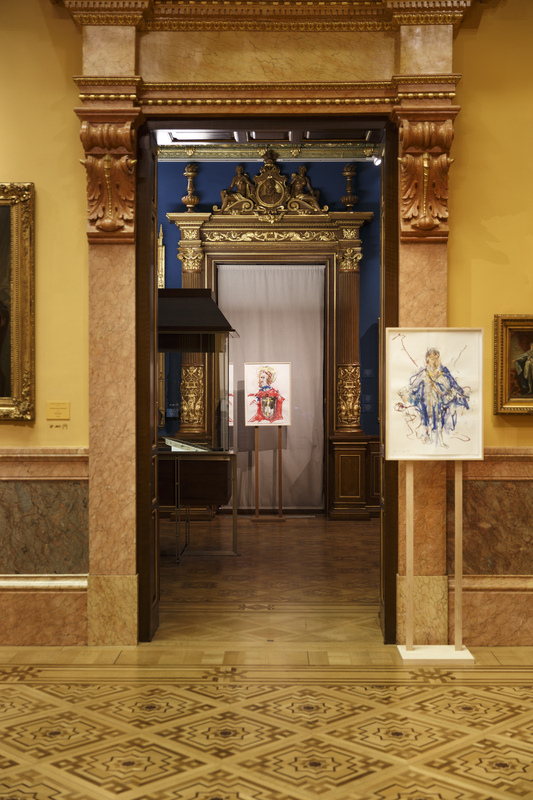 The exhibition hosts a selection of thirty-five drawings that the artist created, over five days, in the museum inspired by Lázaro Collection’s paintings. 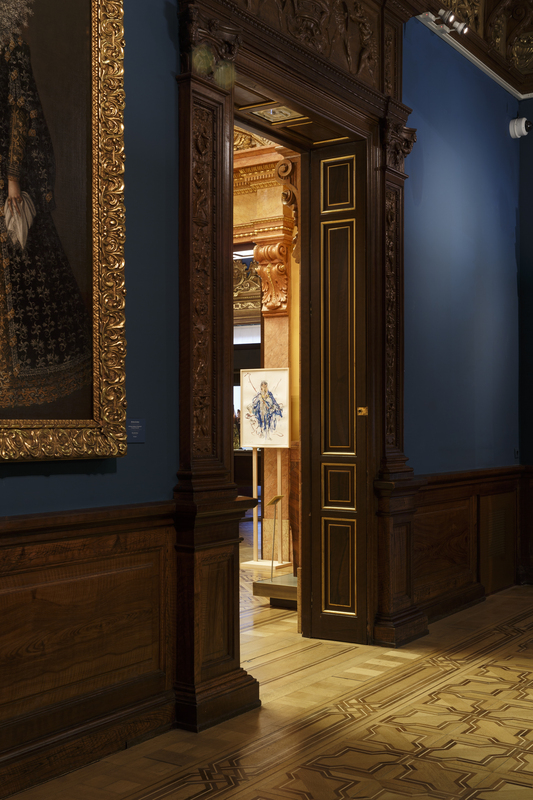 The curator of the exhibition is Amparo López Redondo and will be open until April 7, 2019. 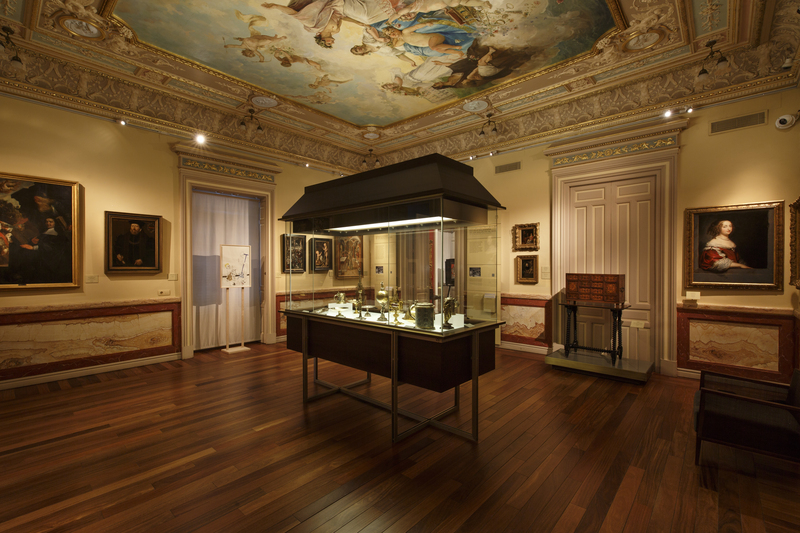 Museo Lázaro Galdiano, C/Serrano 122.